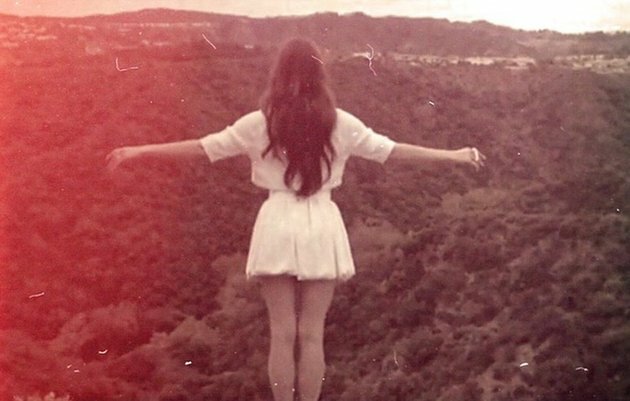 Last week we got a snippet of Ryan Hemsworth remix of Lana Del Rey's "Summertime Sadness," and it was basically a smash hit. Yet, anything the Canadian producer touches lately turns into something truly amazing. Now with Lana Del Rey's original, it's no surprise that "Summertime Sadness" has be remixed a few times, but I'll stick with this one as being the best. Stream the entire version below.